If you are battling to get your spouse to take exercise seriously, a personal trainer in Mableton GA can help get your spouse to enjoy working out. Not everyone finds it easy to get motivated to exercise. If you have a partner that does not like going to the gym, you know how hard it can be to motivate them. Maybe your partner has put on a bit of weight and you would like them to adopt a healthier lifestyle. The problem is exercise is probably a sensitive topic in your household. This makes it hard for you to motivate your partner without hurting their feelings. By booking a couples fitness package with a personal trainer, you and your partner can get fit together. By joining in on the exercise, you can take the focus off your partner, making it a couple activity. You and your partner can spend time training together, with the help of a personal trainer to guide you, motivate you and help you set achievable goals. By booking a session with a personal trainer, you and your partner can benefit from your trainer’s experience. A personal trainer is able to set a workout routine that matches your fitness level, so that you can get the maximum workout, without burning yourselves out. A personal trainer can teach you the latest exercise techniques and also show you how to use gym equipment properly. This will maximize your results, while also preventing injuries. A personal trainer can provide you with support and motivation to keep coming back and achieve your weight and fitness goals.  Vicky Garcia Fitness is a certified personal trainer that offers training sessions for couples. If you book now, your partner will only pay half price. Contact Vicky today and book a couples fitness session with an experienced personal trainer in Mableton GA that can motivate you and your partner.